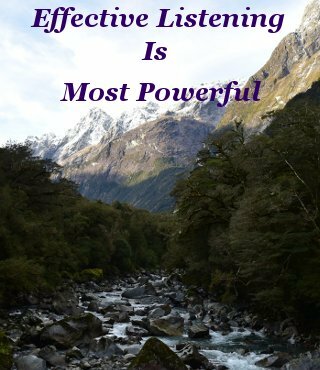 Different types of listening enable we Humans to lay the groundwork in anticipation of accomplishing genuine communication. A moment of sober reflection tells us that anything else is self deluding. 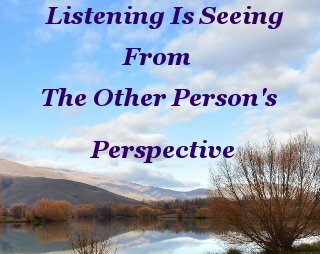 Listening is seeing from the other persons perspective. Sometimes our perspectives coincide, often they don’t. Genuine communication, in conjunction with other, appropriate principles of Personal Development, such as Tolerance and Goodwill, closes the gap and allows all parties to benefit from any interchange. When this beneficial for all scenario manifests into reality, we are listening effectively. The most effective listening comes about when one is competent and confident with all the other types of listening. Problem solving - of any and every description - is paramount to an effective listener. Listening plays a major role in effective communication. Allowing intelligent beings to arrive at equitable solutions instead of descending into the dangerous mire of squabbling and bickering practiced by the less educated. Whatever pursuit we may be involved in, that other person's perspective can be mighty important. Exemplified by the ubiquitous sales scenario. If we are in the business of selling, knowing what the customer wants, because one listens to customers to where that customers requirements are defined and understood, makes supplying those requirements a satisfying - and profitable - experience for all involved. Argue with a customer and one is likely to not only lose the sale, but the customer as well. For good. Vindicating the folly of not being familiar with just one, of the fundamentals of listening. On this page we take a look at the final four main types of listening covered in this series. 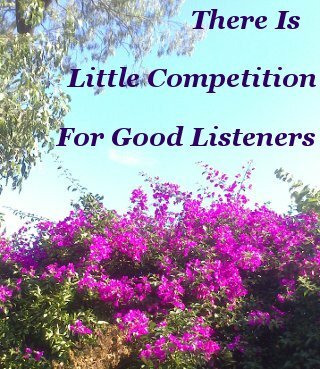 If one is in business - customer listening is an essential skill to possess. The basic - one could say the only - way to generate legitimate profits is to satisfy the customer - this is the most effective method to encourage a customer to return. Returning customers are the lifeblood of most businesses. In my Ford motor vehicle workshop manual, aimed at Ford technicians Worldwide, the Author wisely advises the technician to “Verify The Customer’s Concern”. This may seem an obvious request, but it is a request that is not always met, and can carry the penalty of losing a customer without ever knowing why. Hence the value of understanding and implementing Discriminative, Reflective, and Empathetic listening. Enabling one to indeed verify, then satisfy, the customer’s concern. Conversational Listening is probably the least demanding of all the types of listening. We can converse and discuss informally in a relaxed manner, swapping stories, or exchanging ideas and information. Or merely indulge in small talk. All the while taking the golden opportunity to be an attentive listener, congenially practicing the various types of listening. I am an advocate of letting the other person do most of the talking. Rarely is an objection to this policy forthcoming!! When one meets another with the same attitude, it results in a productive, intelligent exchange of ideas. Exchanging ideas is one of the most valuable activities we Humans can involve ourselves in. Leaving all parties privy to the conversation richer for the experience. Even so, we should not take ourselves too seriously . . .
Best selling Author and veteran television commentator, the late Andy Rooney, hit the nail squarely on the head with his mildly mocking observation that . . . Listening for pleasure is the most readily understood and appreciated of all the types of listening. It needs little elucidating. 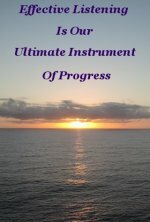 We are all familiar with listening to music of our choice, or the sound generated by a hobby. Listening to our spouse - I mean that! - our children, and grandchildren. Chatting to friends is high on the list, as is listening to a professional speaker with the power to hold one spellbound with his or her knowledge and delivery style. The bonus of learning something new, or anew, can never be discounted. Listening for pleasure encompasses anywhere in Nature we are grateful for possessing receptive ears. Imagine how idyllic the World would be if we extrapolated our ability to listen for pleasure to all the other types of listening. This thought too, deserves a moment of reflection . . .
To bring to our mindful attention just how important the art of listening is to the state of the World we are creating. Effective listening is the most powerful of all types of listening, and works best when all parties to a communication understand what is required for it to succeed. When executed in harmony, effective listening is in it’s element when Humans are solving problems. When engaged in effective listening, it is the responsibility of the individual to be an actively aware element of a collective moral compass that never deviates from the path of Good. Effective listening contains the power to resolve enmity between squabbling Nations that threaten their own, and others, wellbeing. It can rescue a failing marriage, resolve incomprehensible violence between individuals, and Nations, or find solutions to Humanities contribution to global warming and the pollution we find ourselves surrounded by. 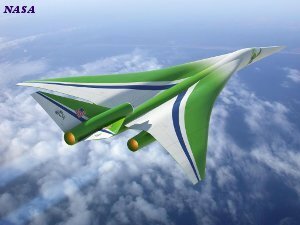 It is a pivotal factor in building outstanding businesses and has more than proven it's utility to Human endeavor by taking us to the Moon - and beyond. 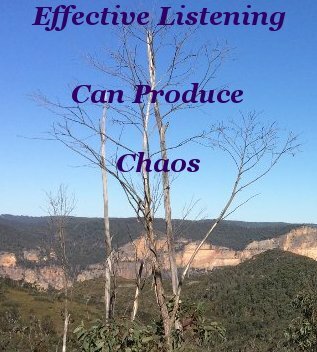 Just as readily - effective listening can produce chaos, as History so plainly informs us. Our current state of affairs - Good and evil - is a direct product of this type of listening. Ultimately, effective listening is instrumental to attaining a predetermined objective, decided by consensus and requires the commitment of all involved in attaining that objective. The importance of being competent in all main types of listening before we engage in effective listening can be appreciated by the fact that effective listening almost always results in action. Good or evil. When we apply discriminative and critical listening to a situation, we gain a clear picture of the direction supporting a given speaker will take us. We can then make our choice. Like choosing to go to the Moon, there is phenomenal power in communicating in harmony to achieve that choice. All Types Of Listening Rock! Except where otherwise noted Personal Development Rocks .com by Bill Rea is licensed under a Creative Commons Attribution 4.0 International License.